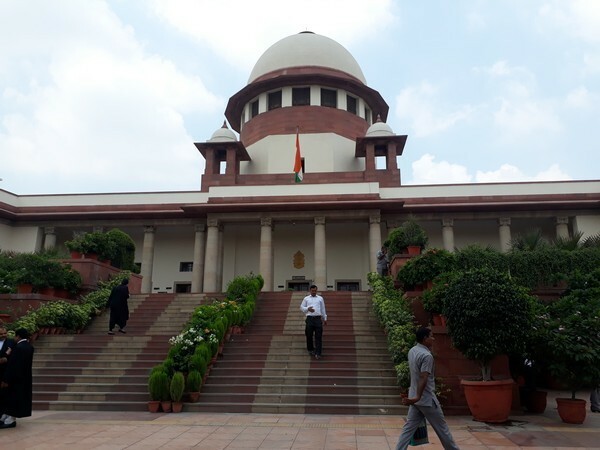 New Delhi (India) Feb 27 (ANI): The Supreme Court on Wednesday asked the CBI Director to file an affidavit giving details about the agency's claim that former Kolkata Police Commissioner Rajeev Kumar had tampered with evidence in the Saradha chit fund scam. New York [USA], Feb 25 (ANI): An earthquake measuring 5.6 on the Richter Scale jolted central Mid-Atlantic Ridge region on Monday. Coimbatore (Tamil Nadu), [India], Feb 23 (ANI): In a unique initiative to boost the reformation aspect of convicts, around 35 prisoners have started working at a petrol pump 'Freedom Filling Station' run by Indian Oil Corporation in Tamil Nadu's Coimbatore. New Delhi (India), Feb 22 (ANI): Congress leader Shashi Tharoor said that the central government led by BJP wants to divert attention from its "inept" handling of the Pulwama terror attack crisis and hence wants to cancel the cricket match with Pakistan. 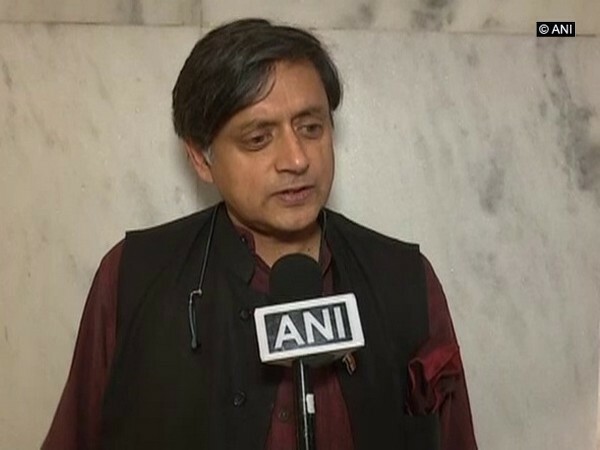 New Delhi [India], Feb 22 (ANI): "We should not make cricket a substitute for other actions that our government should be able to take," opined Congress leader Shashi Tharoor after tension Escalated between India and Pakistan amid uncertainty over upcoming World Cup Match. Jaipur (Rajasthan) [India], Feb 20 (ANI): A Pakistani prisoner serving a life term in the Central jail here was allegedly killed by other inmates after a fight over the volme of television, prison officials said on Wednesday. 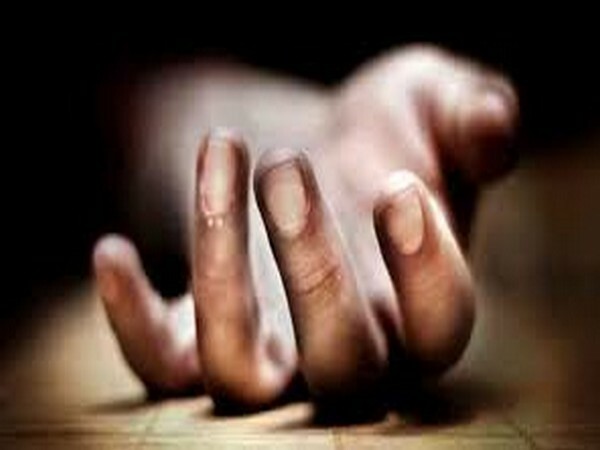 Jaipur (Rajasthan) [India], Feb 20: A Pakistani prisoner was found dead at the Jaipur Central Jail in Rajasthan on Wednesday, police said. New Delhi [India], Feb 19 (ANI): Pramod Chandra Mody, who took over as the Chairman of the Central Board of Direct Taxes (CBDT) on February 15, will keep the crucial charge of Member (Investigation), according to an official order issued on Tuesday. Hyderabad (Telangana) [India], Feb 19 (ANI): The Central Crime Station (CCS) police has arrested a Srinagar native for allegedly robbing a number of job-seekers to the tune of 60 Lakh rupees by offering them fake jobs.